The impact of a decision by Ohio lawmakers to weaken state energy efficiency requirements was clearly reflected in the results of a recent capacity auction, analysts say. The amount of energy efficiency from Ohio utilities that cleared the most recent capacity auction by grid operator PJM is down 30 percent from three years ago, before lawmakers froze the state’s energy efficiency standard for two years and relaxed criteria for what counts under the law. In contrast, the total amount of energy efficiency that cleared this year’s auction for 2020/2021 was 27 percent higher than the amount that cleared three years ago for 2017/2018. PJM announced the results on May 24. The disparity raises questions about what ratepayers might have recouped through the auction but for Senate Bill 310, which took effect in September 2014. 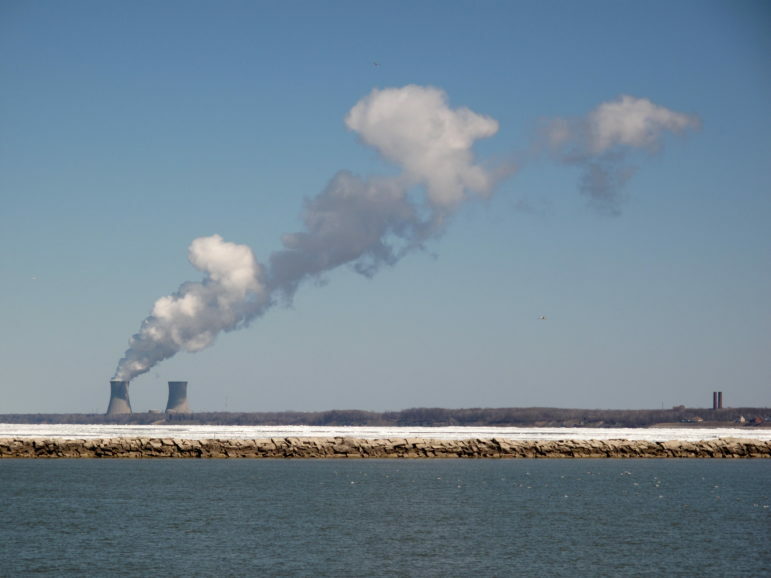 “Policy changes in Ohio in recent years have made it much more difficult for Ohio-based energy efficiency programs to bid into the PJM auction,” said Martin Kushler of the American Council for an Energy-Efficient Economy. Each year, grid operator PJM holds an auction to ensure that enough electricity generation will be available within the region that includes Ohio and all or part of a dozen other states and the District of Columbia. Payments resulting from the auction account for about 10 to 15 percent of ratepayers’ total electric bills. In the latest auction to procure 165,109 megawatts (MW) of generating capacity, 2,242.5 MW of energy efficiency were offered, and 1,170.2 MW cleared the auction. 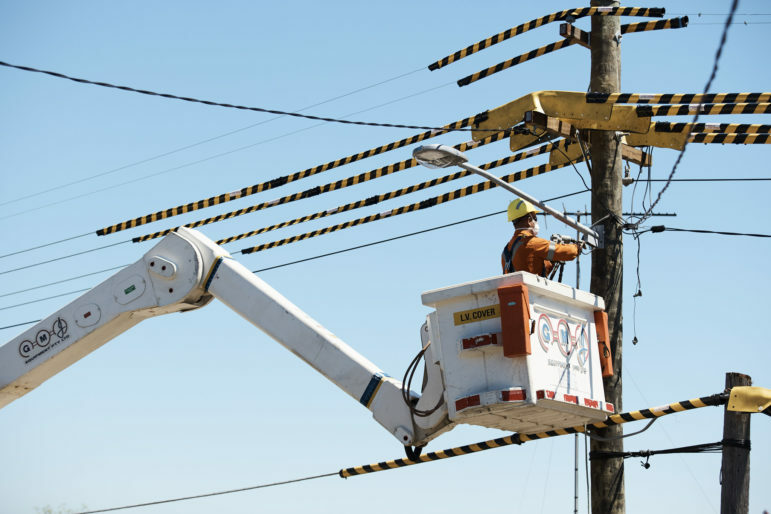 Those resources, along with different types of generating and demand response resources, qualify to receive the auction’s closing price of $76.53 per megawatt-day. 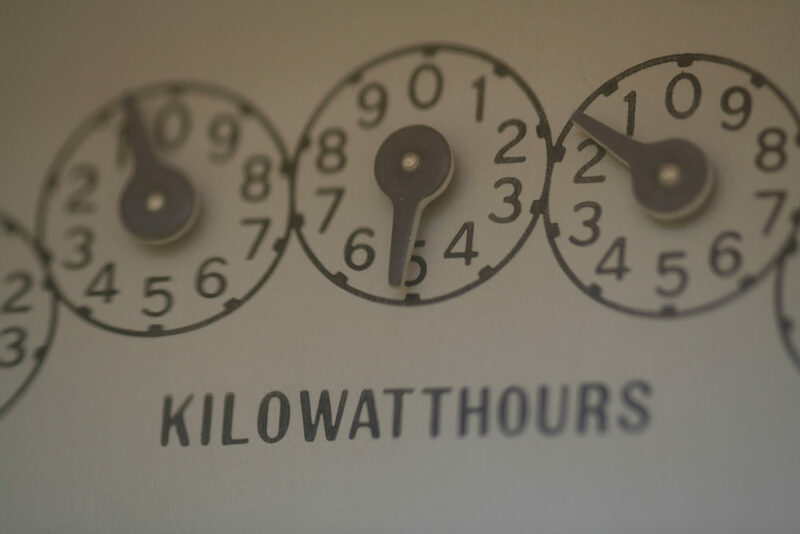 Capacity payments to utilities that result from the auction can recoup some or all of what ratepayers paid to achieve qualifying energy efficiency improvements under state laws or through regulation. Even beyond that, energy efficiency “provides very real benefits to all customers,” said Kushler. Energy efficiency generally costs less than most types of electricity generation. The auction procures capacity by accepting or “clearing” the lowest-priced resources first, as long as they meet PJM’s criteria. Without energy efficiency, the grid operator would have to accept other bids, which presumably would cost more. 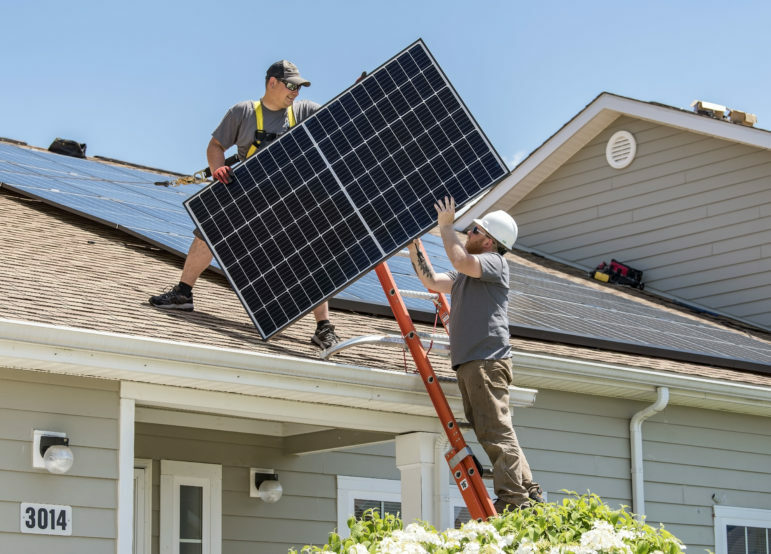 So, when energy efficiency clears the auction, it “knock[s] out the highest-cost resources that would have selected and which would have raised the clearing price for everyone on the system,” Kushler said. When the auction for 2017/2018 was held in 2014, all energy efficiency resources bid into the auction by Ohio utilities cleared, for a total of 345 MW. That was the last auction held before Ohio Senate Bill 310 became law. SB 310 froze any additional targets under the state’s renewable energy and energy efficiency standards for two years. The law also relaxed the requirements for what counts under both standards. The standards resumed this year with those changes, after Gov. John Kasich vetoed a bill that would have made additional compliance voluntary for two more years. After SB 310 took effect, FirstEnergy gutted most of its energy efficiency programs. American Electric Power, Duke Energy and Dayton Power & Light continued programs. Not surprisingly, then, FirstEnergy’s energy efficiency offer into the auction fell the most of all four utilities. 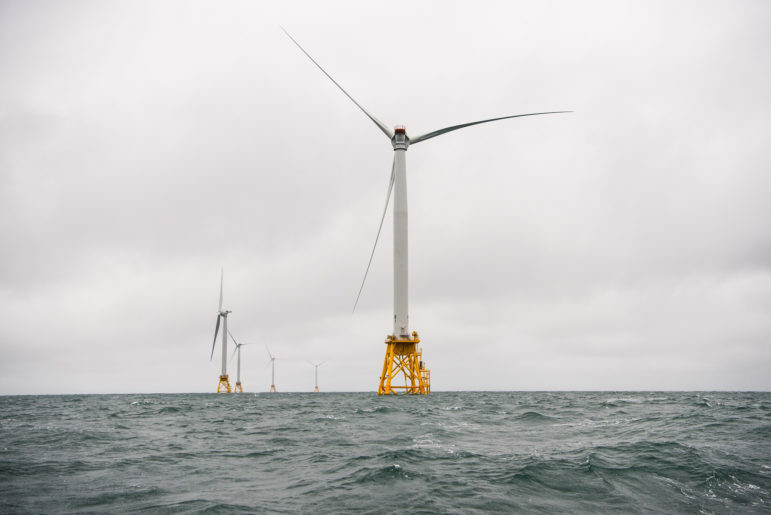 The 33.2 MW that cleared last week is a 77 percent drop from what cleared from FirstEnergy for 2017/2018. Compared to three years ago, the amounts that cleared for AEP and DPL are down 19 percent and 33 percent, respectively. Only Duke Energy’s 65.8 MW was an increase over three years ago. 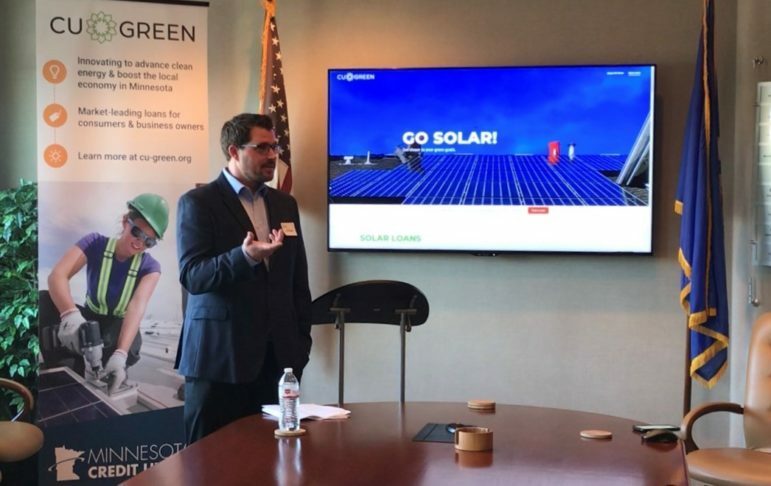 As a separate matter, “nobody cleared 100 percent of their energy efficiency,” said Dan Sawmiller at the Sierra Club. The financial details of individual company bids are secret. So, it’s not possible to find out how much utilities sought for their energy efficiency bids. There have been some rule changes at PJM since 2014 as well. Among other things, a controversial PJM rule requires that capacity resources be available year-round. Summer-only resources can count only if they can be matched up with complementary winter resources. Only 6 percent of the 1,710.2 MW of energy efficiency that cleared for 2020/2021 were seasonal resources. Some changes have also taken place in how PJM accounts for energy efficiency. Now “a certain amount of EE is being treated as a supply side [resource], and there’s a certain amount that’s treated as a demand side” load reduction, marketing operations director Adam Keech explained. Nonetheless, 76 percent of the energy efficiency offered by all bidders cleared this year’s auction, versus less than two-thirds for FirstEnergy, AEP and DPL. Moreover, the total energy efficiency bid into the auction by all sources was two thirds more than that offered for 2017/2018. In contrast, the total bid this year by Ohio’s four utilities was still 1.7 MW less than their combined bids three years ago. 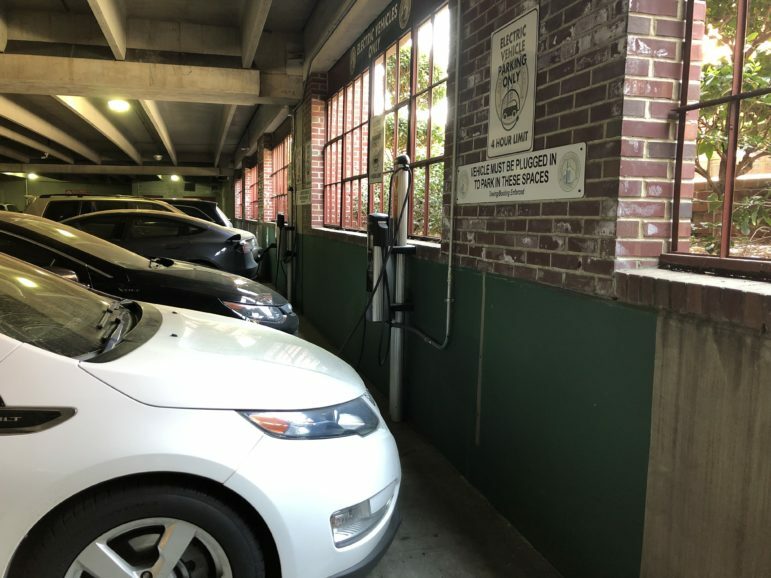 “Proposed Ohio legislation in 2016, vetoed by Governor Kasich, would have made things even worse, by creating even more loopholes in the state’s energy efficiency requirements for utilities,” Kushler added. The Ohio House of Representatives has renewed efforts to further weaken the state’s energy efficiency standard by passing House Bill 114 in March. 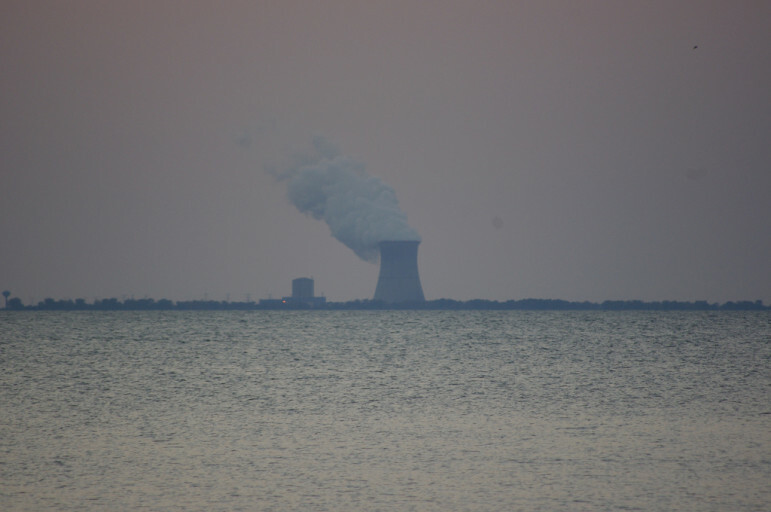 The bill was referred to the Ohio Senate’s Energy and Natural Resources Committee on April 26. 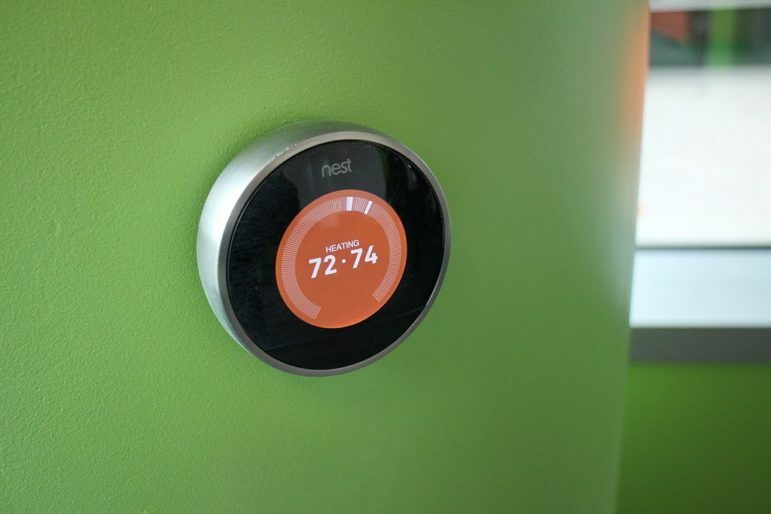 Getting customers to invest in smart thermostats requires more than just financial rebates, efficiency experts say.